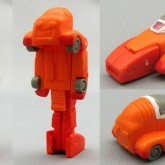 A second "smallest" Wheelie was made in 2009. 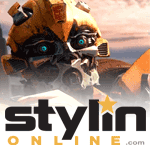 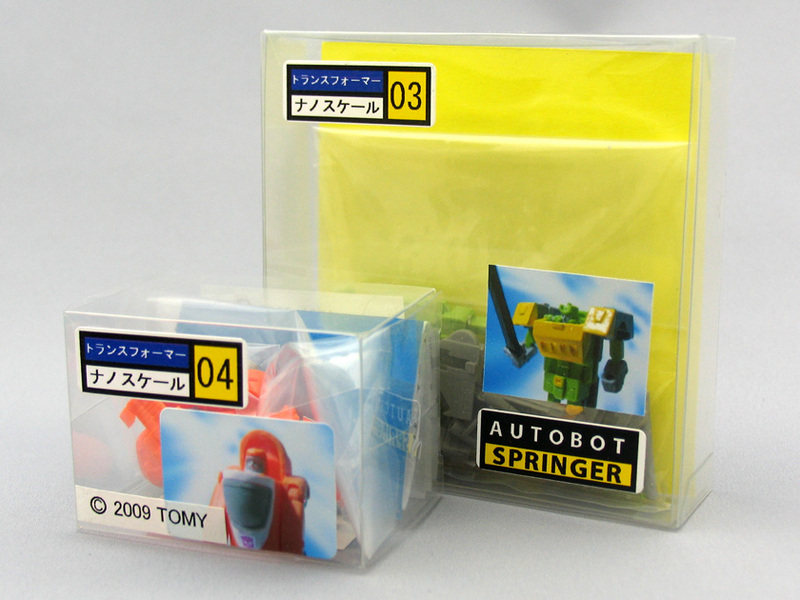 This set was modeled to be in scale with the WST Convoy, and was manufactured by GUNGS Borchitect. 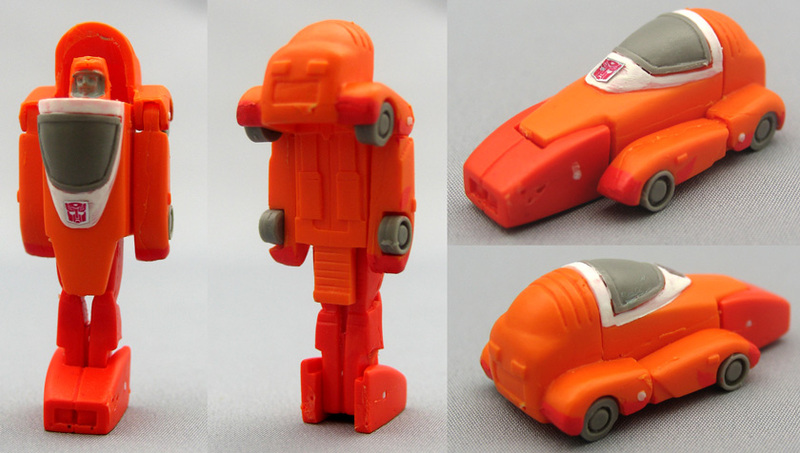 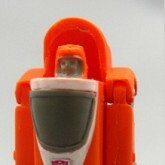 He's actually a resin kit rather than a pre-assembled piece, and he is inspired more closely by the Generation 1 Wheelie - although he has an alternate head transformation.